 2011 Ford Fusion SE Sedan Fresh Trade*Check THE Price! Red, 2.5 | Fairway Ford Sales Ltd. Trim: SE Sedan Fresh Trade*Check THE Price!